Volkswagen announced Monday at the Detroit Auto Show that it will be investing $800 million in its factory in Chattanooga, Tennessee to build a new electric vehicle at the plant. Reports surfaced last year that the company was scouting U.S. locations at which to potentially build an electric car factory to support the MEB platform, but no decisions had been made. Now, the company has confirmed that it will expand at its current location in Chattanooga, Electrek reports. “The US is one of the most important locations for us, and producing electric cars in Chattanooga is a key part of our growth strategy in North America,” said Volkswagen Chief Executive Herbert Diess. The German automaker said electric vehicle production at the Tennessee plant would begin in 2022. The first EV to be produced will be an all-electric crossover based I.D. CROZZ Concept. After that, the automaker will start producing the I.D. BUZZ electric microbus. The automaker’s investment will create 1,000 new jobs at the Chattanooga factory. The company claimed in November that it’s planning for the capacity to produce “15 million full-electric cars” and that it will have “much lower” prices than rival Tesla. 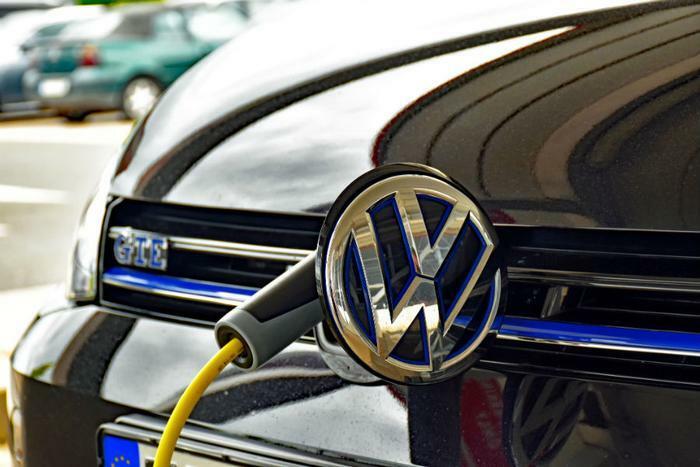 The announcement of Volkswagen’s new factory follows a series of moves by the automaker that were intended to pave the way for electric vehicles. In late 2017, one of the company’s subsidiaries made a commitment to creating more electric vehicle charging stations. The company -- Electrify America -- said that it planned on installing 2,800 electric vehicle recharge stations in the U.S. by June of 2019. Officials said the stations would be located primarily in residential and workplace locations to make them more convenient for consumers. Volkswagen isn’t the only company preparing for big changes in the automotive industry. Executives from several major automakers spoke about the future of the industry at this week’s Detroit Auto Show.